Is the last episode of the Adventure Pack. 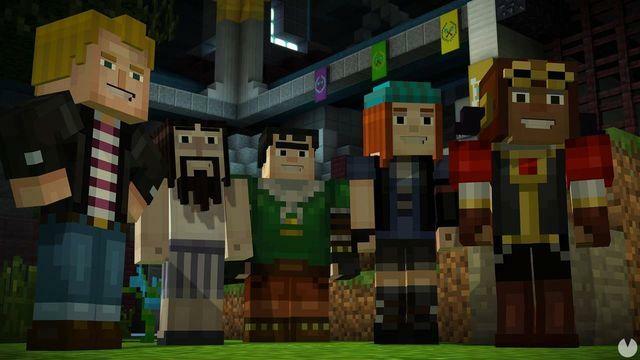 Minecraft: Story Mode – Episode 8: Journey’s End? is already available on PC, Mac, Xbox One, Xbox 360 and iOS devices through the App Store and Android through Google Play and the Amazon App Store. on the other hand, the versions of PlayStation 4 and PlayStation 3 will arrive on September 14 in north America and September 16 in Europe. The eighth episode is you can get as part of the Adventure Pass, for 14.99, which includes access to episodes 6, 7 and 8. Although the episode will also be available individually for 4.99. 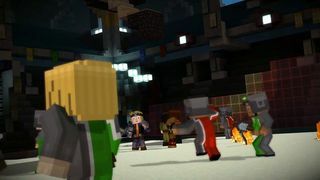 In this episode, the players will visit the territories of the Old Builders, and they will have to face different opponents to get back home. What they will get?